Purchase online HM-10 Bluetooth Module in India at low price from DNA Technology, Nashik. 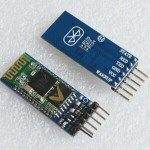 HM-10 BLE (Bluetooth Low Energy) Module based on CC2541 chipset. HM-10 module is supplied as pre-soldered on carrier board. 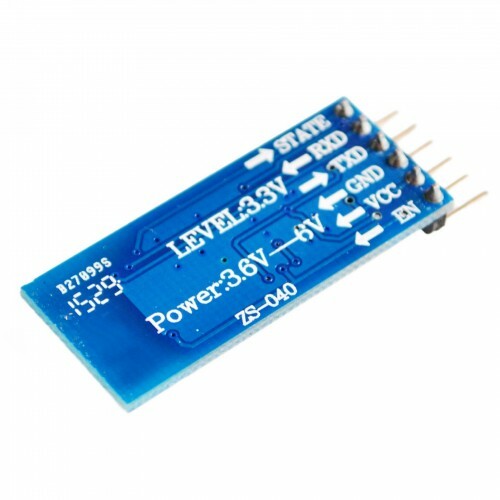 The carrier board has headers for easy connection and prototyping needs. This module comes with pins with TTL interface so it can be directly interfaced to any micro-controller. Check this link for Original HM-10 Module & Original HM-10 Chipset. 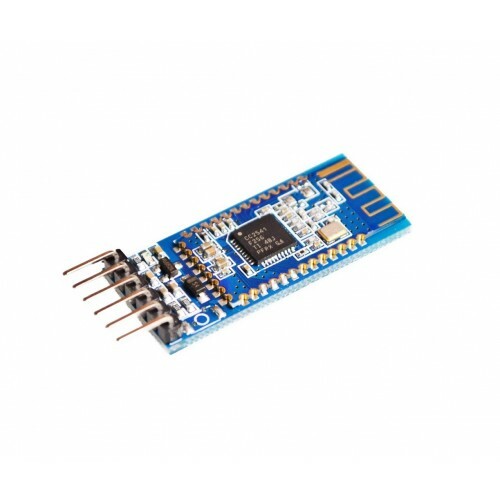 Ibeacon Module Bluetooth 4.0 BLEThis module is for apple iOS 7.0 or android 4.3+,bluetooth 4.0+BT Ve..
HM-10 BLE Chipset OriginalThe HM-10 Bluetooth module combines the powerful and programmable Texas In..